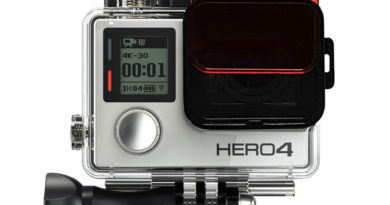 One of the bigger issues for any GoPro user is power! 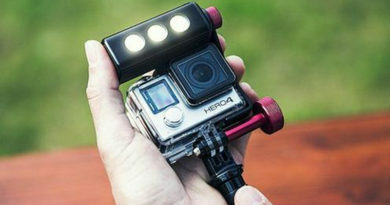 The tiny action camera uses heaps of juice and you need to have extra batteries or a nice PowerGrip. 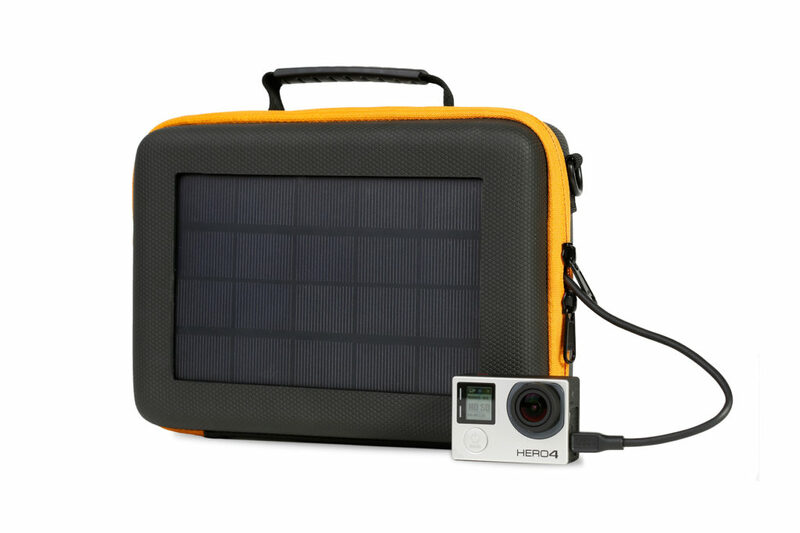 But what happens if you are on a holiday, far away from any power outlets or hiking miles away from any civilization but need to charge your GoPro, your mobile device or any other gadget that is essential to you in that moment? SunnyBAG.at aims to solve that problem for you. 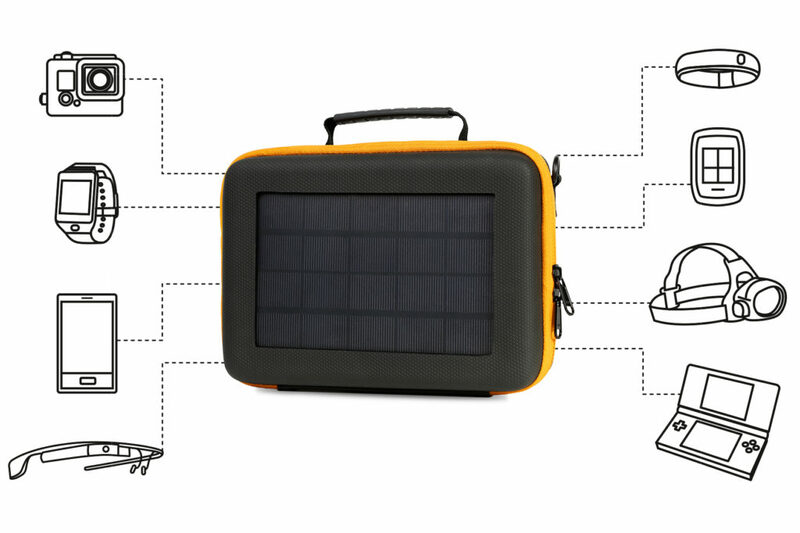 The SunnyBAG Action Solar Case is carrying and storage case for your action camera or any other gear you might need with a built-in solar panel to charge up your devices when you are away from any power outlets. 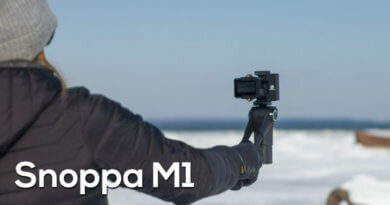 The case is a nice size so it fits your GoPro, smartphone, cables, keys, and lots of different accessories, but still small enough to take with you. It weighs less than 300 grams thanks to the Polyurethan material, so you don`t have to worry about dragging something heavy with you. 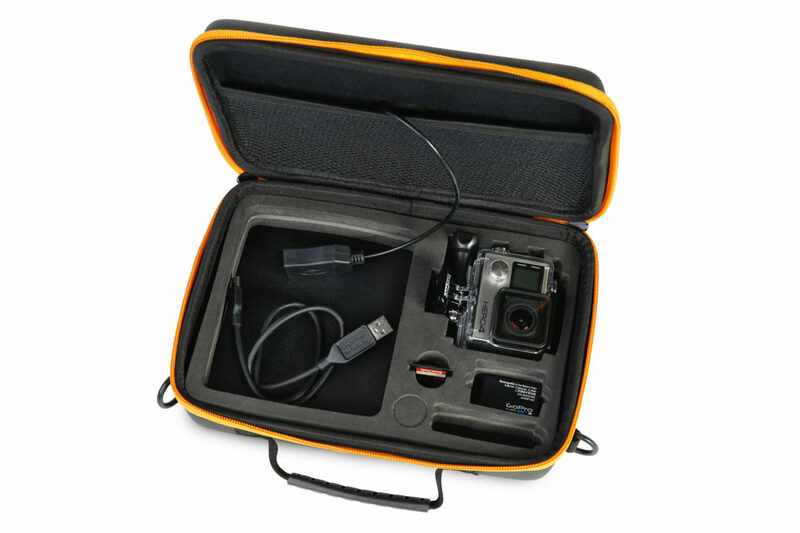 The inside of the case is made of foam and has cutouts for better storing and organizing your gear. The upper part of the case has a mesh storage that has the power cord inside to hook your devices up. 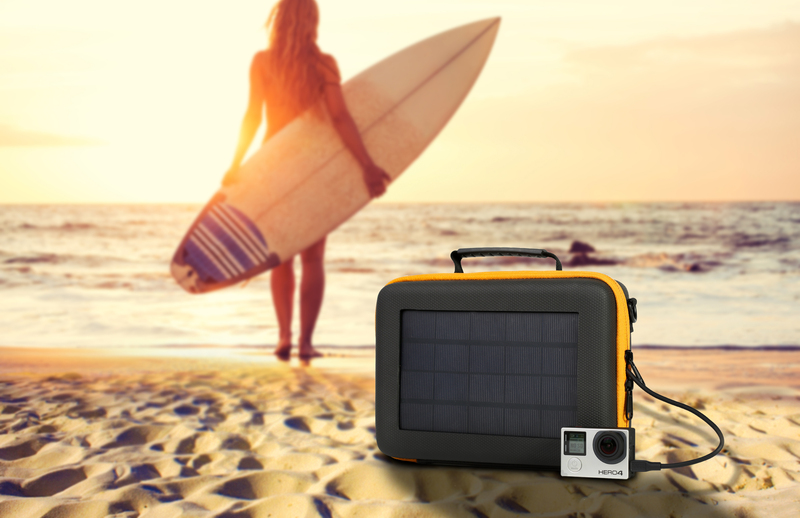 The solar panel is water-repellent and shock- and scratch-proof, that makes it a perfect companion for different environments and locations and you don`t need to worry about damaging the panel. 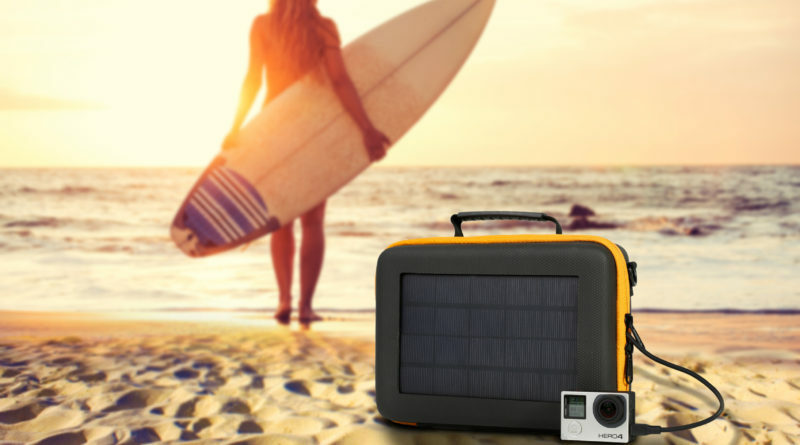 15 Watt Solar panel charges your GoPro battery in less than 100 minutes at full solar power and under an hour to charge your smartwatch or GoogleGlass. 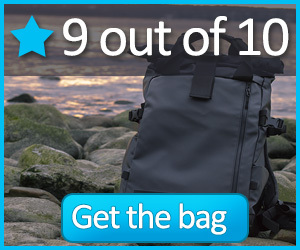 That`s pretty good for a small panel and perfect time if you chill out at the beach or take a lunch break when hiking around. SunnyBAG is currently in Kickstarter with a new innovative product called LEAF+ to charge batteries very quick.